SOLD!!! 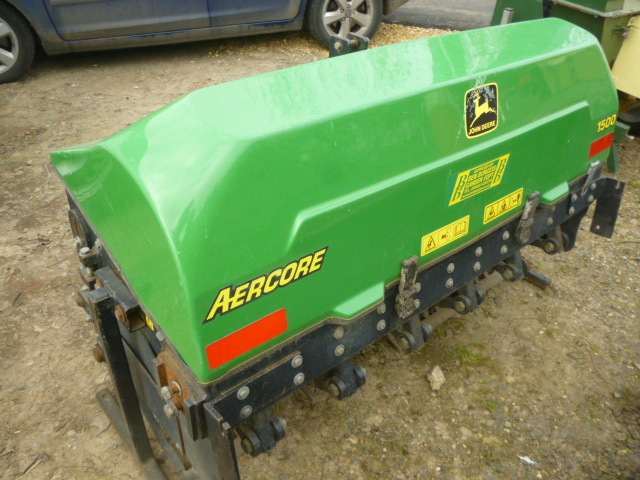 JOHN DEERE AERCORE 1500 MOUNTED AERATOR SOLD! Brief Description: The Standard Bearers for Quality Aeration Simplicity meets superior performance. 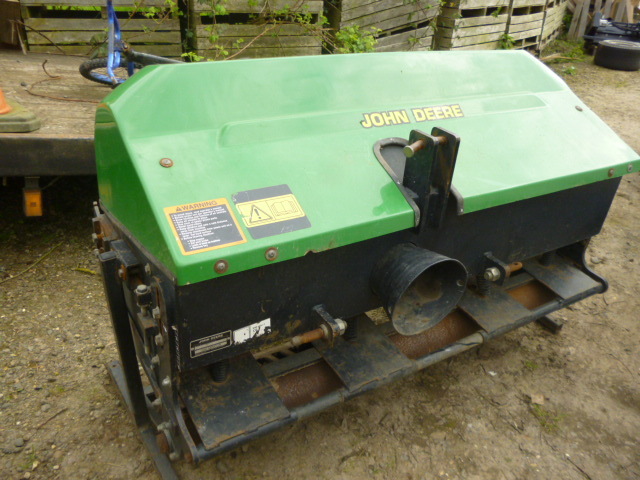 In short, that sums up the John Deere line of Aercore Aerators. These ground-breaking walk-behind and tractor-mounted aerators have consistently delivered high productivity without sacrificing hole quality,durability, or ease of service. Just like a great golf swing, the Aercore Aerators are remarkably consistent in quality and quantity.